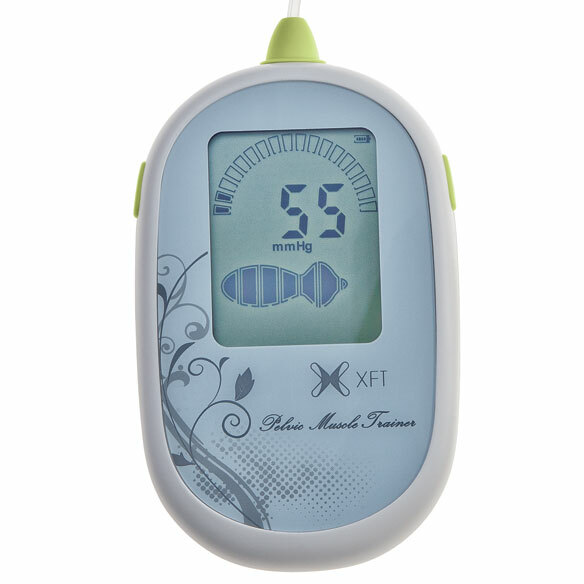 Biofeedback kegel exerciser for man or woman? BEST ANSWER: Thank you for your question. This item is designed to be used by a women. We hope this information will be of help to you. 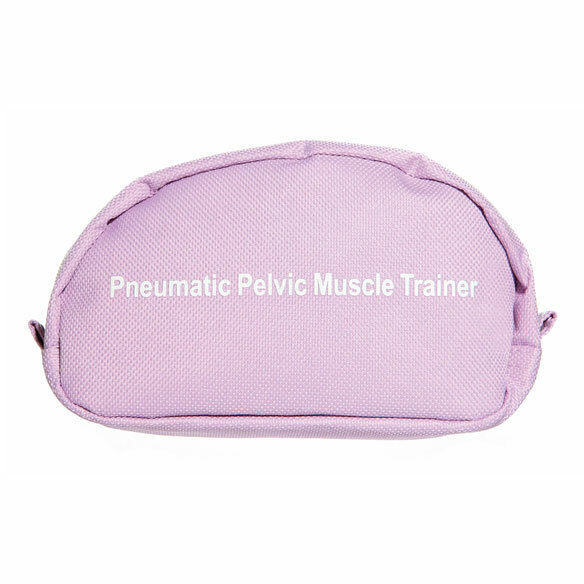 How does this work to strengthen the pelvic floor muscles? BEST ANSWER: Thank you for your question. The pelvic floor muscle is composed of muscle fibers of the levator ani, the coccygeus, and associated connective tissue which span the area underneath the pelvis. The pelvic floor muscle consists of two types of muscle fibers. Slow twitch fibers hold on for long periods, support abdominal organs and also woks constantly to keep urine up inside the bladder until a suitable time and place for urination is found. Fast twitch fibers are designed to act strongly and quickly, but do not hold on for long periods, They act as an extra closing force during a laugh, cough or sneeze. This extra force stops the bladder muscle, the detrusor, from contracting as well. We hope this information will be of help to you.